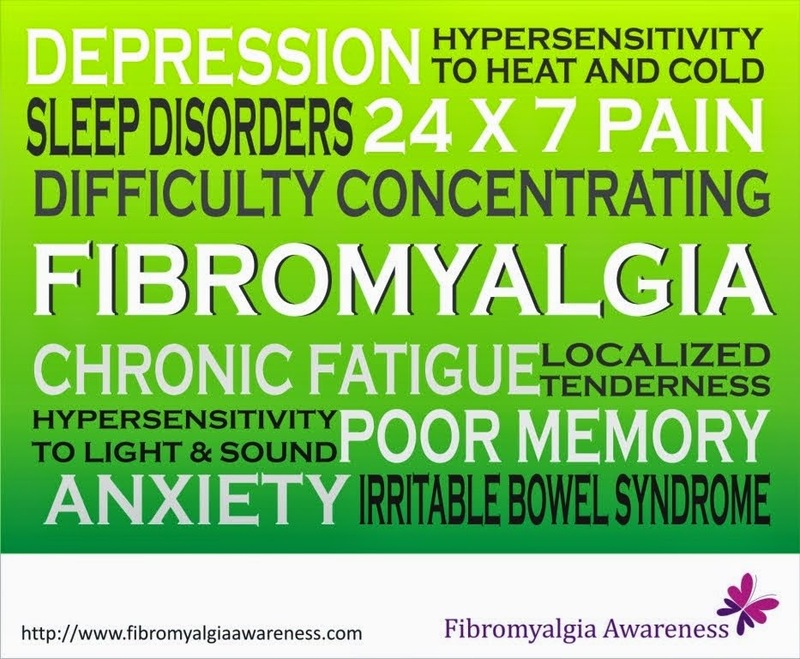 For many, it stands for #Fibromyalgia. For many, it's not just a word. It's a life changing curse. It's hell of a world. Some give each other hope. So don't show a finger.